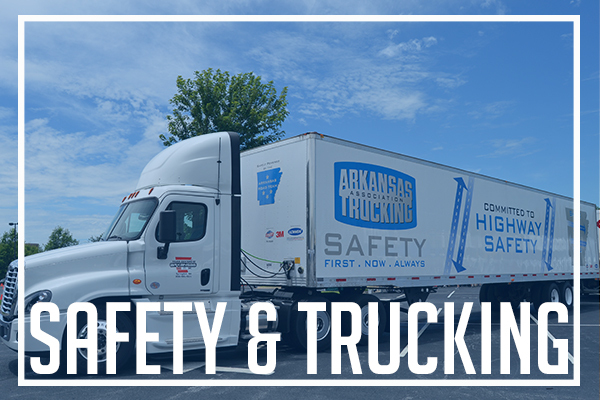 The motor carriers of the Arkansas Trucking Association are committed to sharing the road safely with all vehicles. Our goal is to keep our drivers, and your family safe on the highway. Through regular meetings, legislative initiatives, industry outreach, research and safety recognition programs, we stay proactively involved in all aspects of driver and industry safety. An active and member-led Safety Management Council (SMC), whose purpose is to promote cooperative efforts for increased safety throughout the industry. 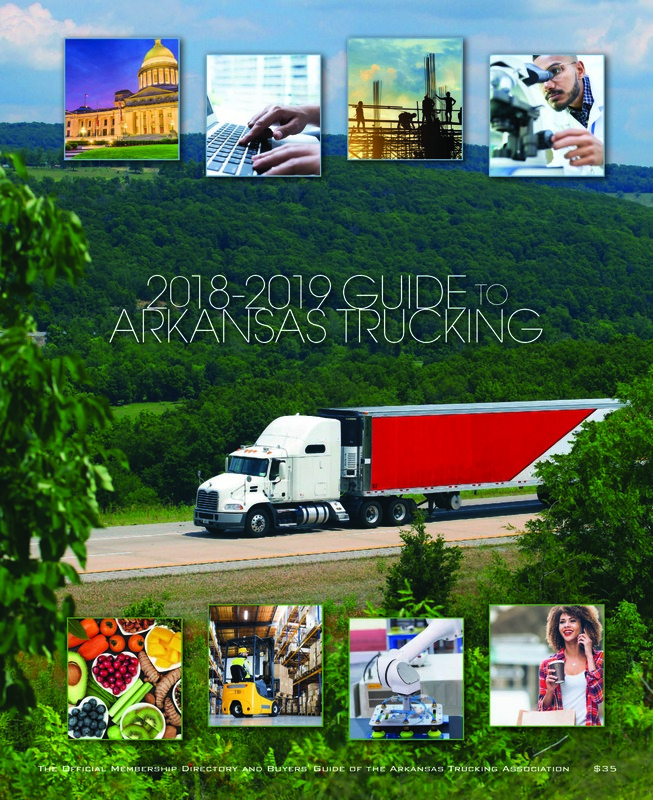 The Arkansas Road Team, a group of professional drivers from Arkansas-based carriers who serve as ambassadors for the industry. Their mission is to educate the public on safe driving, especially near large commercial vehicles. A Share the Road program, delivered by the Arkansas Road Team that addresses highway safety through presentations to groups of all ages and sizes. A distracted driving awareness campaign, Focus. Drive. Stay Alive., that utilizes multiple media channels to promote safe driving habits on Arkansas highways and reduce the impact of distracted driving in the state. An on-staff safety professional to provide regulatory guidance and leadership of safety initiatives. We’re proud to say that the industry is safer than it has ever been. Our continued focus on safety will only help us make our nation's highways even safer.